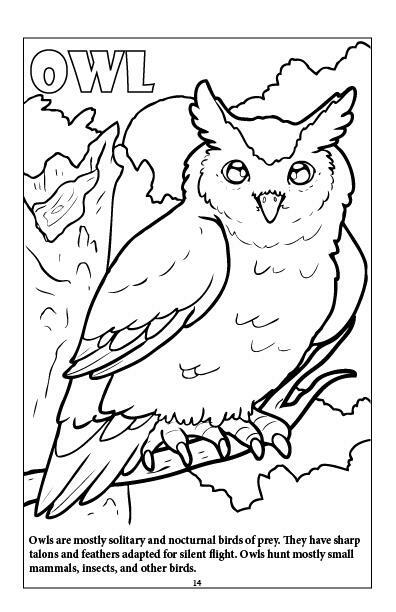 Take flight with the feathered friends. 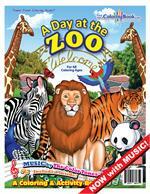 Cuddle up and learn about the furry animals of the world. 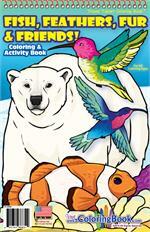 A young artist can experience all this and more with Fish, Feathers, Fur and Friends! 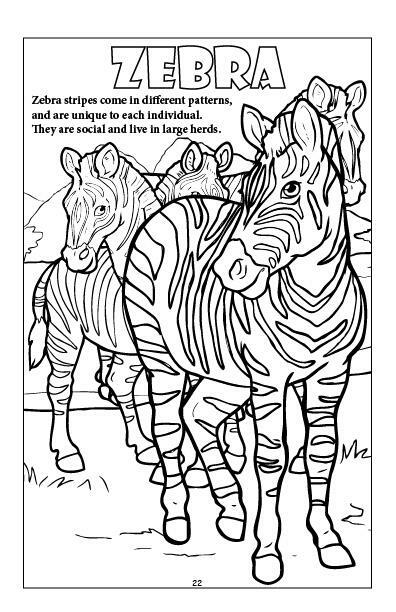 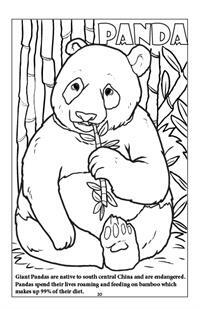 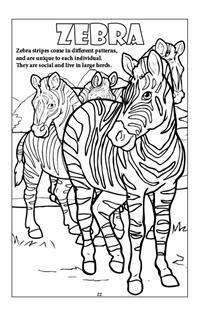 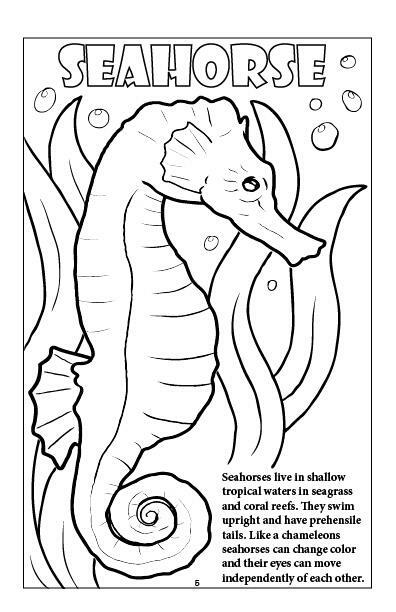 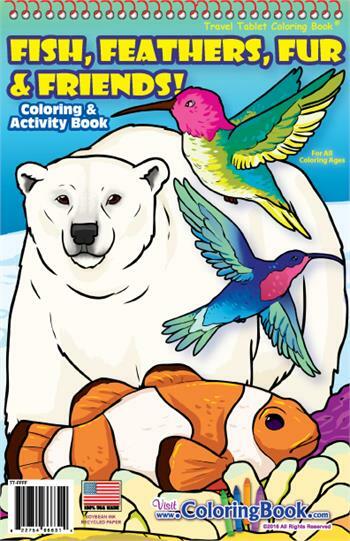 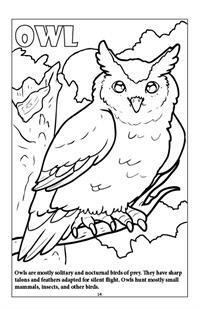 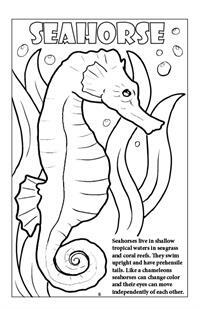 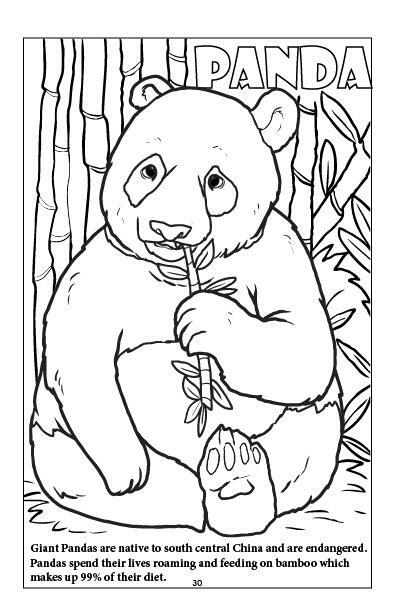 Travel Tablet Coloring Book from Really Big Coloring Books, Inc.